Senior Band - No rehearsal on Sunday 28th Oct.
- Rehearsal on Wednesday 31st Oct. as per usual. Lourdes Youth Band - No rehearsal on Monday 29th Oct.
- Rehearsal on Thursday 1st Nov, as per usual. Lourdes School of Music - No classes on Tuesday 30th Oct.
(Tuesday Classes) - Classes on Tuesday 6th Nov. as per usual. 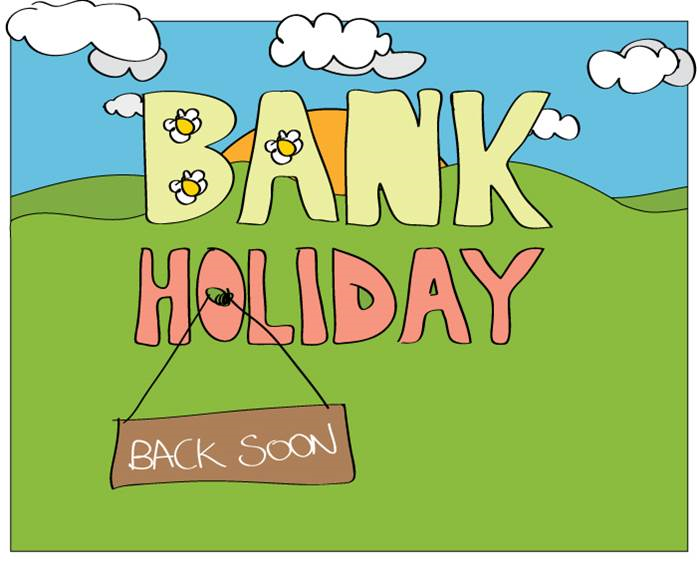 The Band committee wish all our members an enjoyable long weekend and Mid-term break from schools.